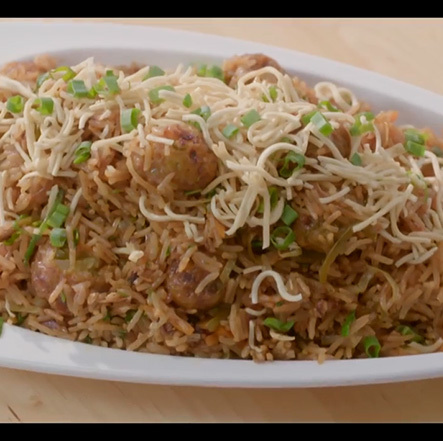 Got a craving for Schezwan rice; but every restaurant on every app feels run off the mill? 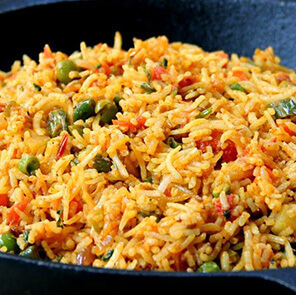 How about making Schezwan rice at home! 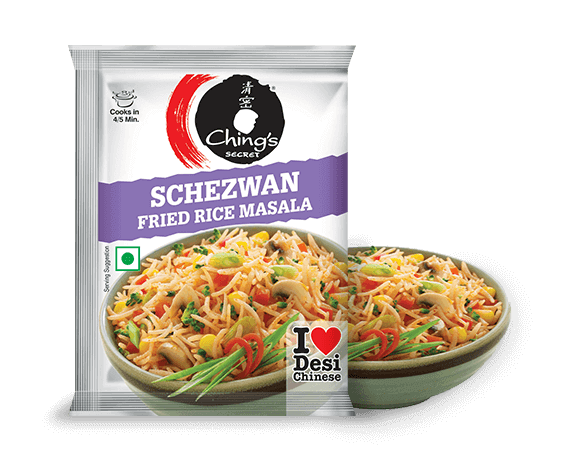 With just a little bit of rice & Ching's Schezwan Fried Rice masala, you have a dish that's as hot as it gets. Try it today! 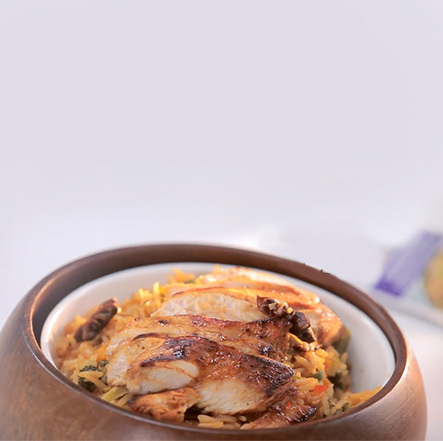 Occasion : Weekend dinners or get togethers with the whole family get a lot more interesting with Schezwan Fried Rice. Step 1: In a pan, heat oil & stir-fry the chopped vegetables of your choice (carrot, capsicum, onion, cabbage, French beans, etc) for 2-3 minutes. Step 2: Add boiled rice or leftover rice to the vegetables. Step 5: Stir-fry for 1-2 minutes. Remove the fried rice in a bowl. Step 6: Schezwan Fried Rice is ready. 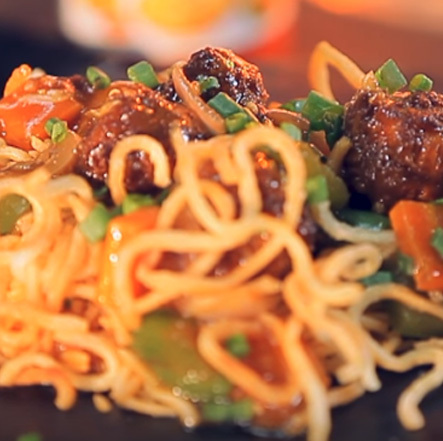 Garnish it with chopped spring onion, serve hot and enjoy!